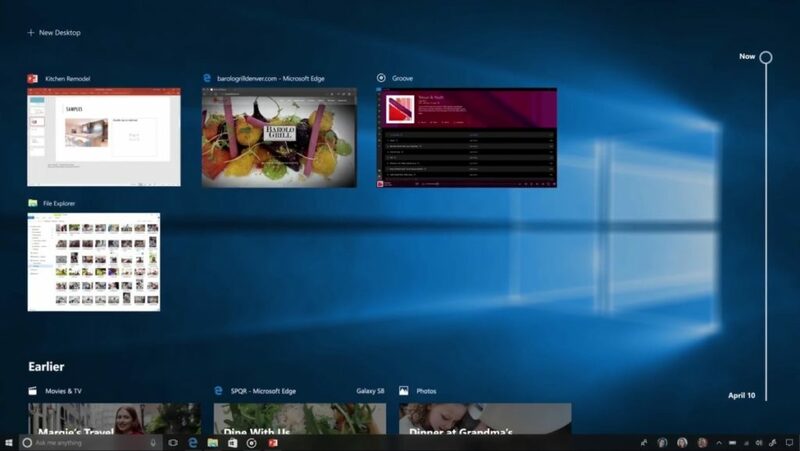 At the BUILD conference this year, Microsoft demoed the upcoming feature update for Windows 10, the Fall Creators Update. A lot of new features where showed off to the people getting them quite excited. With the recent Insider builds, a lot of those features arrived barring one, the Timeline. 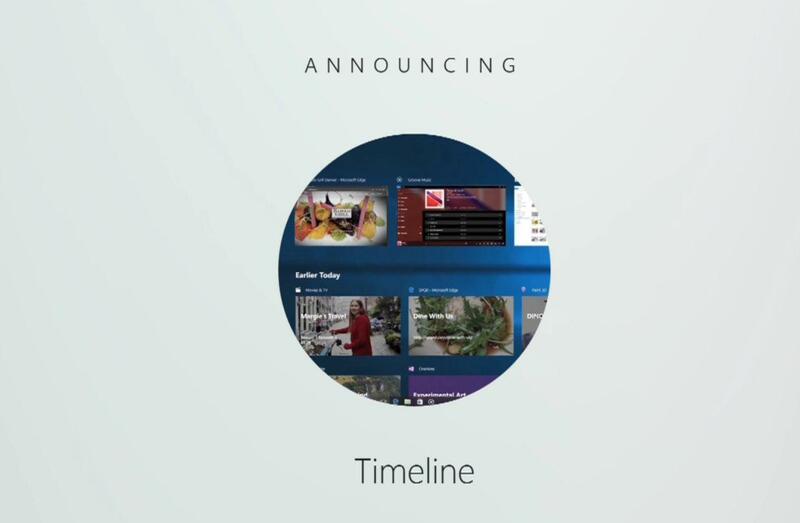 The Timeline, is essentially a feature that would allow users to see all their recent apps. It was built on the existing task view feature but will display any work from all connected devices. Suppose the user leaves a document open on his phone, with Timeline, he can open it on his PC and start working from where he left off. Timeline would have worked across all Windows 10 powered PCs, phones and even on iOS and Android devices. Tech reviewers and general users alike were excited for it. It was expected to arrive with the Fall Creators Update but Microsoft today announced that it would be delayed. Responding to a Tweet from The Verge’s Tom Warren, Microsoft Joe Belfiore said that the Timeline will not arrive with the next major Windows 10 update. He didn’t cite any reasons for the delay but mentioned that it’d show up in the post insider builds after the Fall Creators Update. So that’s it folks! One of the most exciting features announced is not coming and will probably make the cut sometime next year. As for Microsoft, well, they are not new when it comes to cancelling announced features(cough My People, cough Continuum Improvements for Phone).